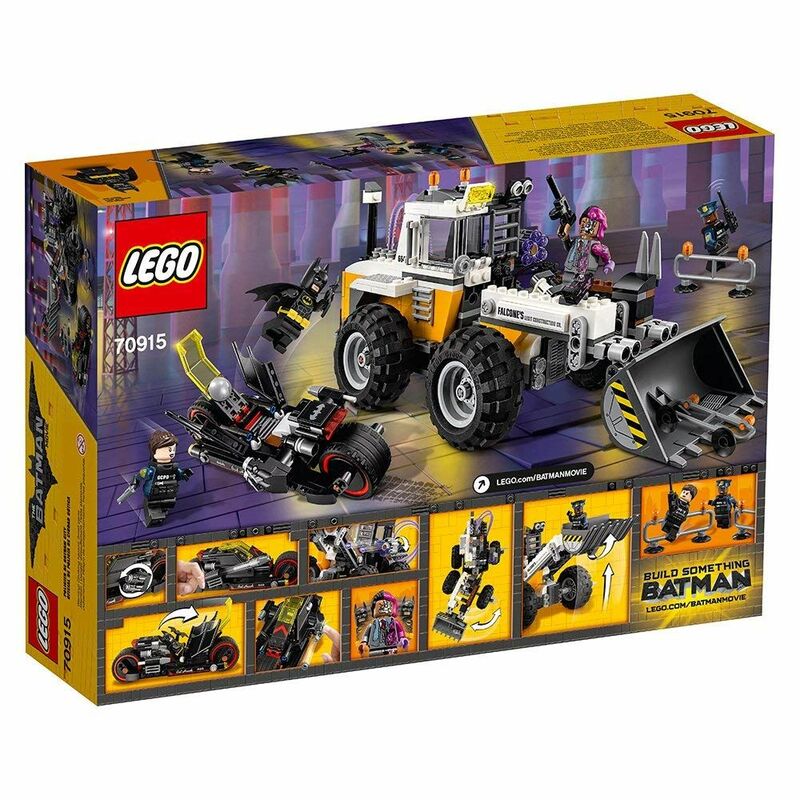 come with an excavator and a batcycle. 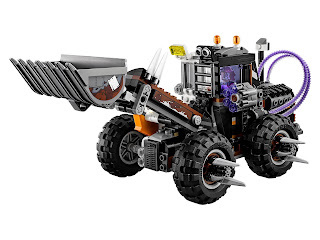 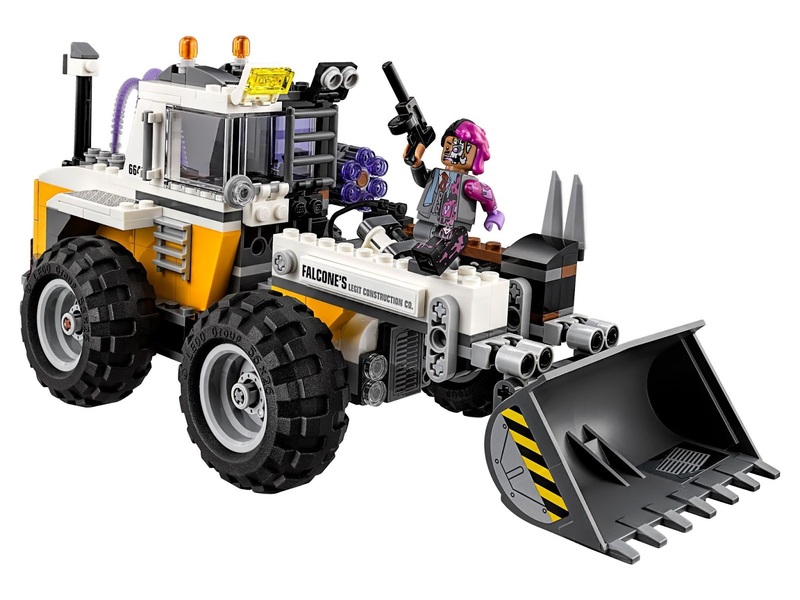 the excavator has a ‘good and bad side’ design, a minifig cabin, a removable roof , an openable weapon storage compartment, a pistol, 4 big spiked wheels, a movable excavator arm and bucket, an articulated steering, a six stud rapid shooter, a rotor blade and rear storage compartment. 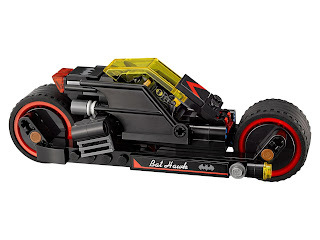 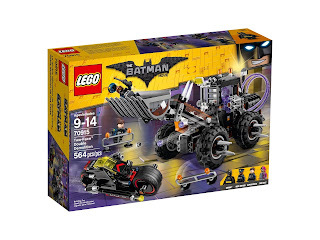 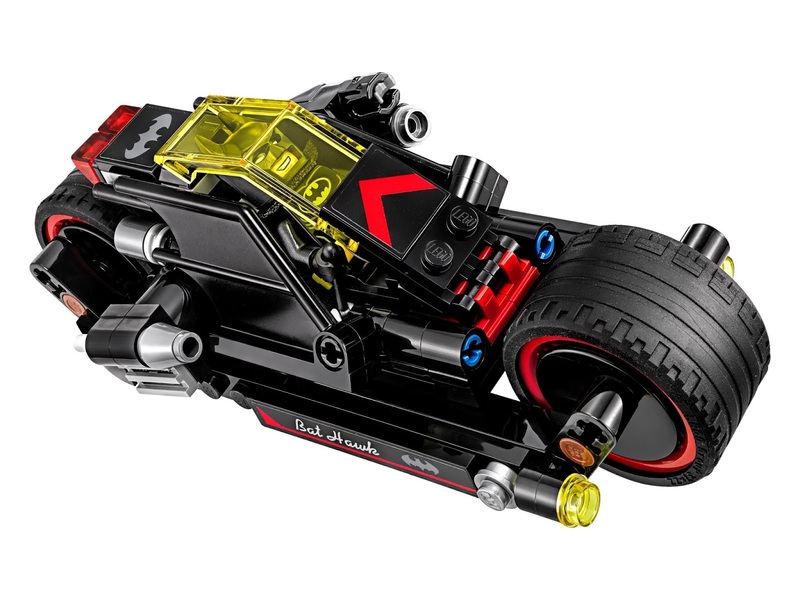 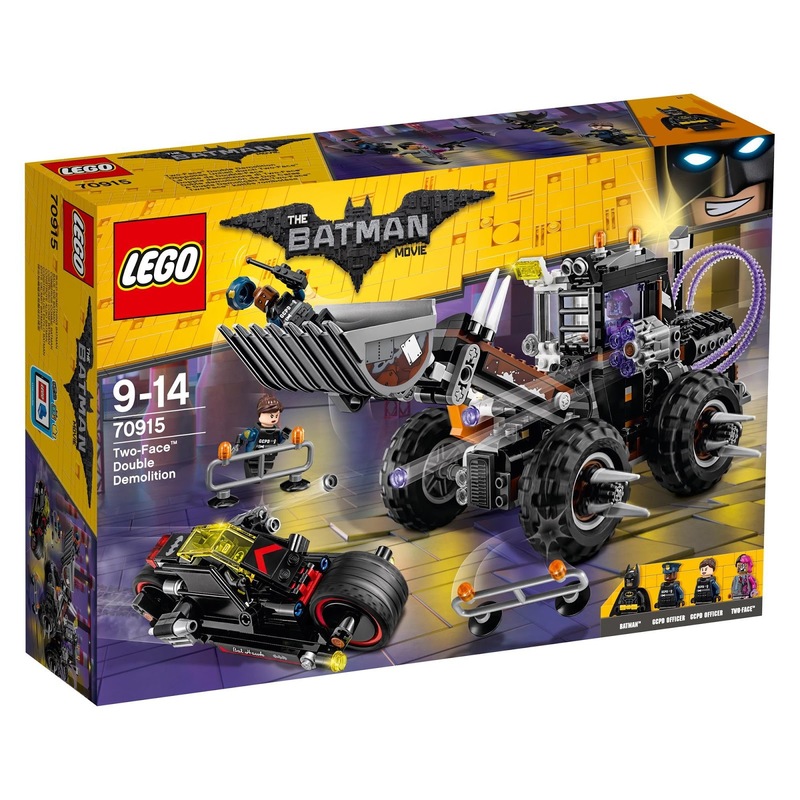 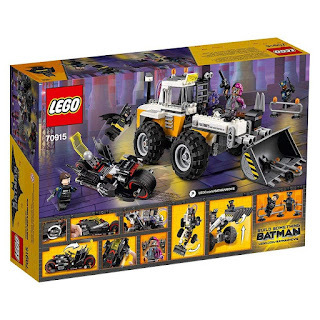 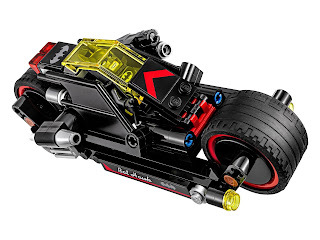 the batcycle has 2 big wheels, an openable minifig cockpit, a transparent yellow windshield, batwing doors, a rotatable double stud shooter and a rotatable flick missile shooter. 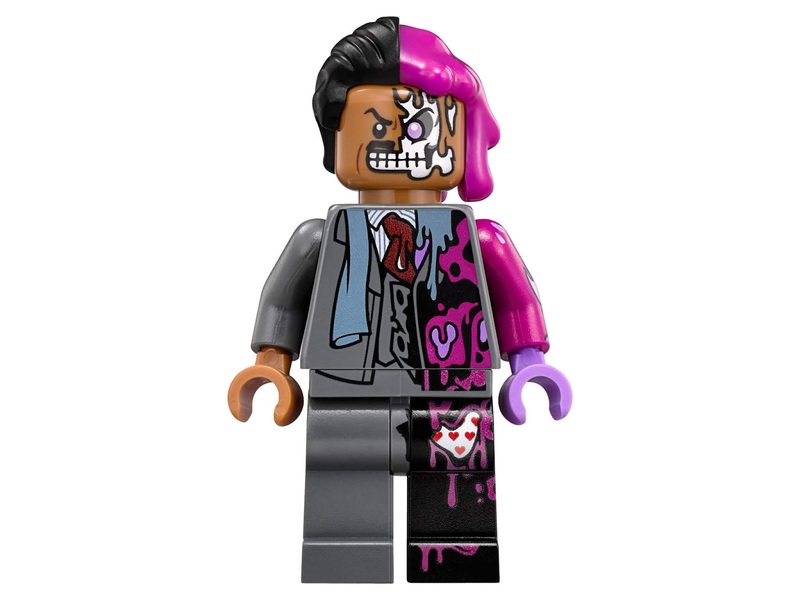 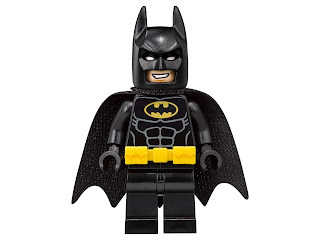 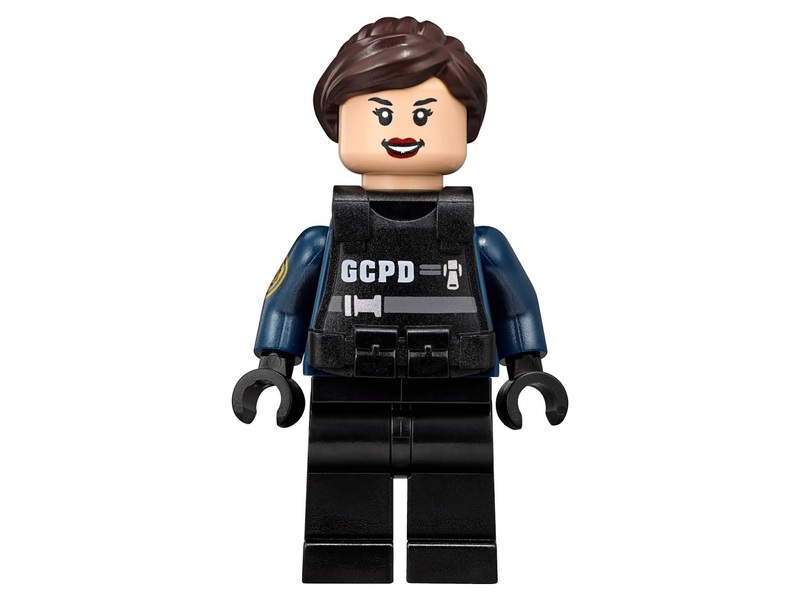 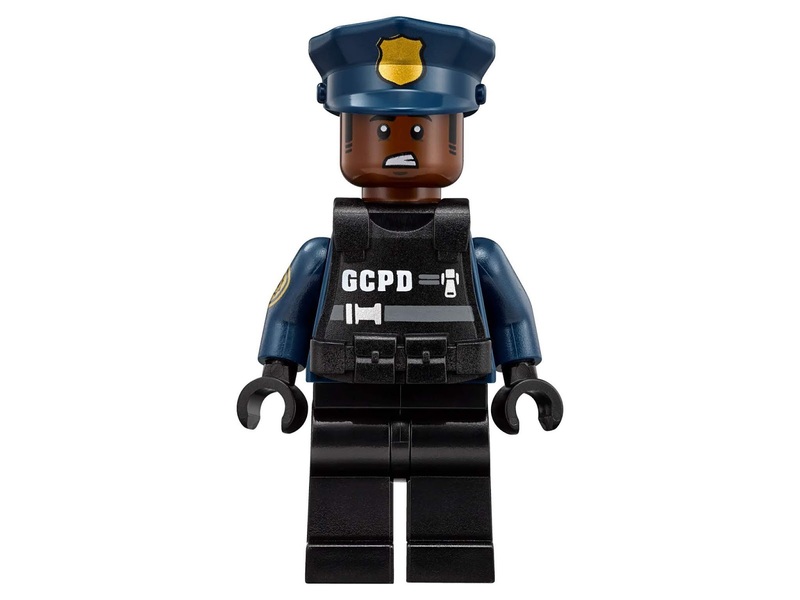 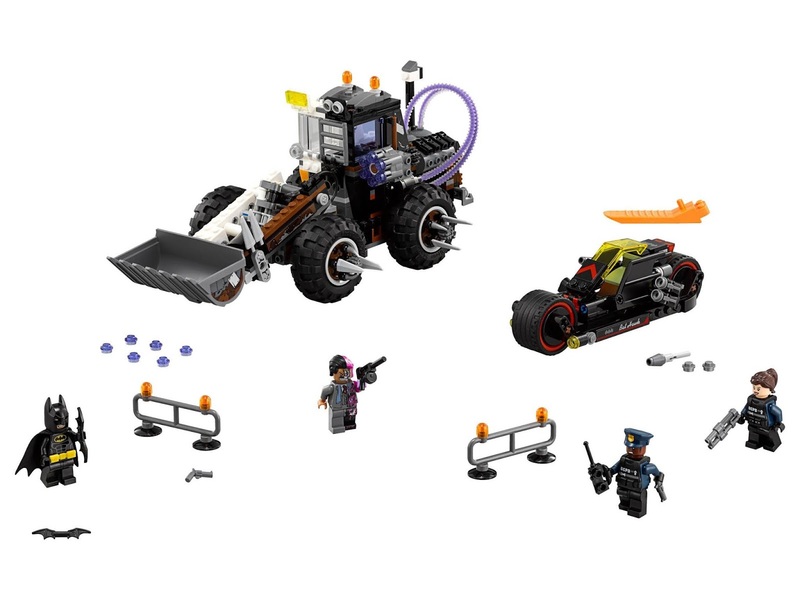 minifigs included a batman minifig, a two face minifig and 2 gcpd officer minifigs.